MSC Preziosa #BlogCampOnboard: my surprising family cruising post! 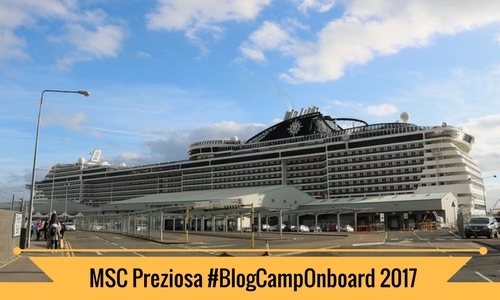 I recently visited MSC Preziosa as part of the #BlogCampOnboard event. I have been inspired to share what I discovered about MSC’s family cruising credentials (there are many) so that many more kids get to enjoy cruising – like I did! See Preziosa for yourself and discover 5 reasons why MSC are great for family cruising. 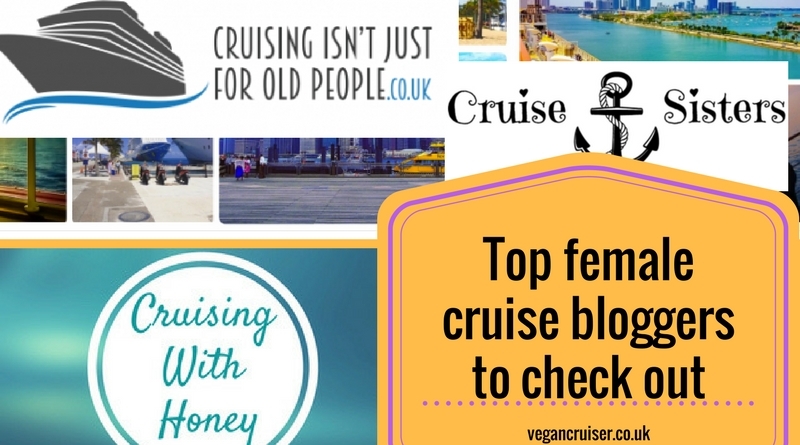 Top female cruise bloggers to check out! Who rule the world? Girls! And cruise blogging isn’t just a old man’s game – much like cruising itself. Us younger females are cruising and blogging about our love for the sea, the luxury & the fun. 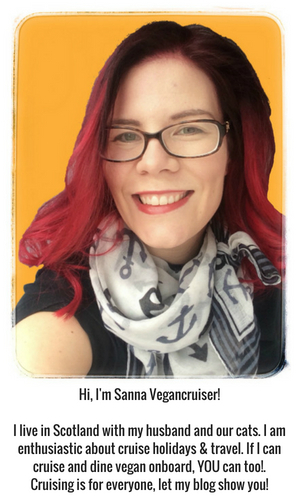 Be inspired by my favourite female cruise bloggers! Knowing me, knowing you.. aka Liebster Award excitement for my cruise blog!